and most importantly, vows to prioritize amnesty for millions of illegal immigrants, for the purpose of importing new, overwhelmingly Democrat voters, reshaping the electorate into a permanent Democrat national majority, under which it would become all but impossible for the pro-life cause to ever retake Congress, the presidency, or the federal judiciary. 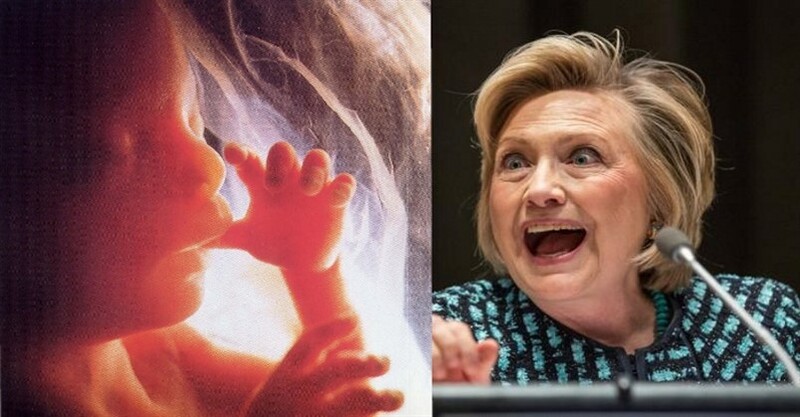 If Hillary Clinton wins, it’s entirely possible that she could keep us from ever ending abortion in our lifetimes. In any other election, all of this would go without saying. But the #NeverTrump movement has somehow convinced a number of conservative, Christian pro-lifers that the symbolism of declaring “he doesn’t represent me and my values” is a higher moral consideration than the blood of innocent children they know for a fact will be spilled as a direct result of Hillary Clinton becoming president. If anybody can consider that yet still justify letting Clinton win under the popular refrain of “vote your conscience,” then “conscience” isn’t the word they’re looking for.